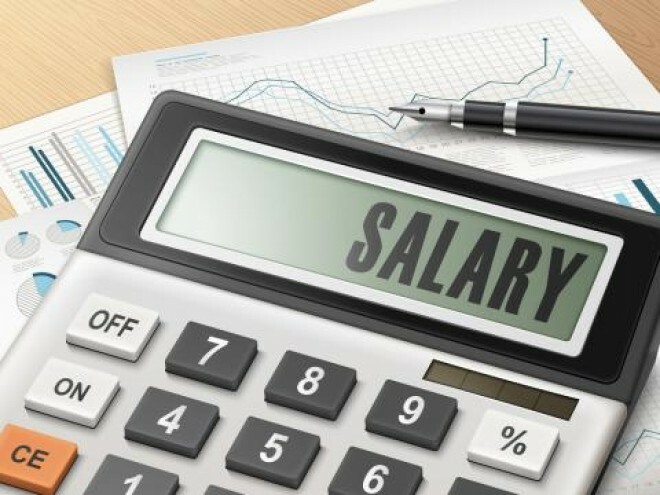 Hyderabad, Feb 16: Around 394 contract teachers in the model schools run by the Telangana government have not received their salaries since eight months. Though they have given multiple representations to the government and protested in front of the education department, their problem has not been addressed yet. A vocational teacher at Chowdaram model school in Jangaon, Raghavendra, said that they have given several representations to the education ministry, but they have seen no results so far. Whenever they requested the school coordinators for the salaries, they were told that they can quit the job. He added that, "We are not being paid out salaries and above that our labour is being exploited. We are supposed to attend only two hours in a day as per schedule, we are made to take eight classes due to lack of staff."